We just realized, that the progsters like – as we do – folk and folk-rock music. This is the reason we release more and more folk stuff. 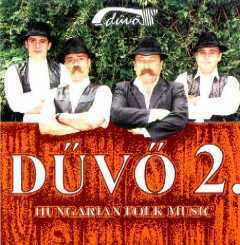 Traditional, authentic folk from Hungary and the surrounding areas. Violin, double bass, dulcimer, bagpipe, pastoral flute, reeling lute. Really good.